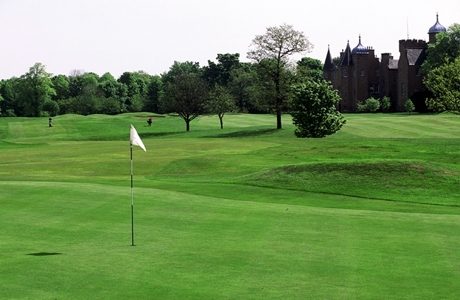 Royal Musselburgh Golf Club is the fifth oldest golf club in the world. 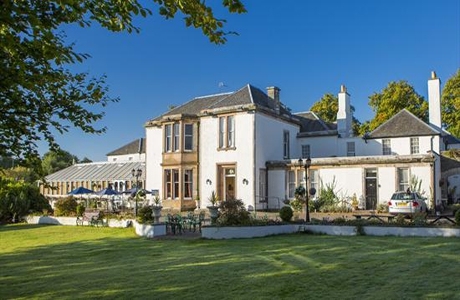 Designed by the famous Open champion and golf architect, James Braid, Royal Musselburgh Golf Club is a picturesque parkland course kept in tip-top shape and a treat to play. 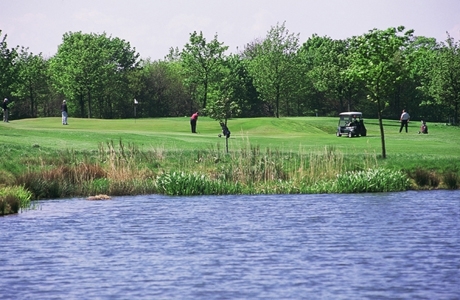 Winterfield golf course is a wee links course on the east coast of Scotland. The setting is breathtaking. 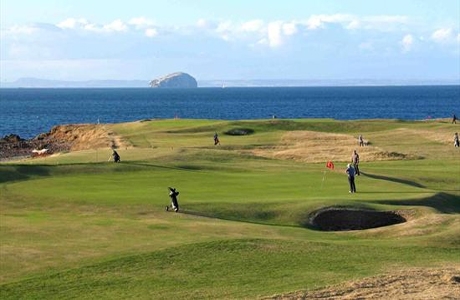 Sometimes overlooked with such a feast of great golf courses in the East Lothian area, but once played never forgotten.